ESPN is gonna get killed for showing that video right now. Nothing fires up a fan base more than using a top-10 pick on a Big Ten tight end. Isn’t it about time for Texas A&M to drop one of those graphics celebrating all of their NFL guys ... Jalen, Jameis, Dalvin, etc? 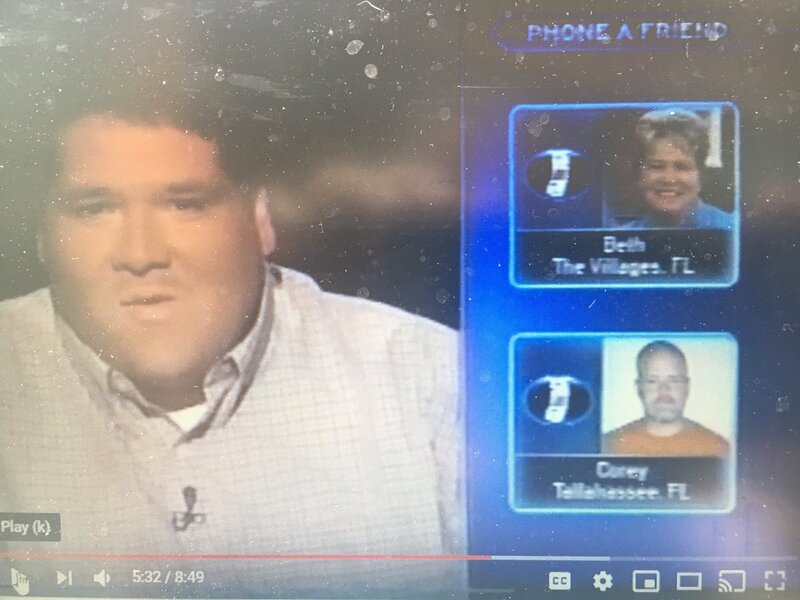 That time @Corey_Clark’s buddy Carlos had him as a “phone a friend” on Who Wants To Be A Millionaire? (As mentioned this morning on @WakeUpWarchant with @AslanHodges.) 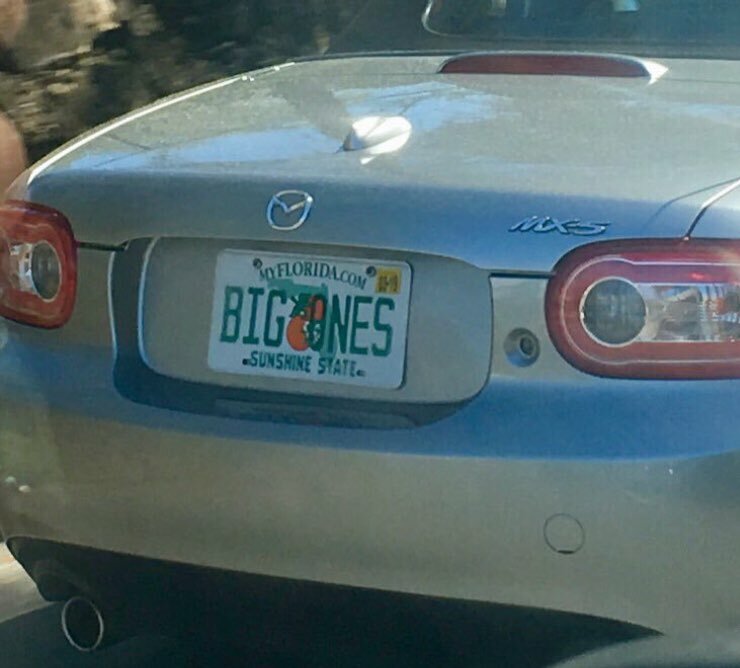 Spoiler Alert: The dude called another friend. And then he waved goodbye. That was awesome. Man, Lillard is unfreakin real. I’d love to see this series go 7, just to watch the animosity continue to boil. But pretty sure Portland’s gonna close this out tonight. Have read through this entire Randy Clements contract three times and still haven't found the most important clause: "Keep J-Black in one piece!" Folks, please keep FSU's Phil Cofer in your thoughts. His father, who has been ill for some time, has passed away. Phil found out after today's game. So incredibly sad. His teammates are comforting him as best they can. Amazing scene after game. 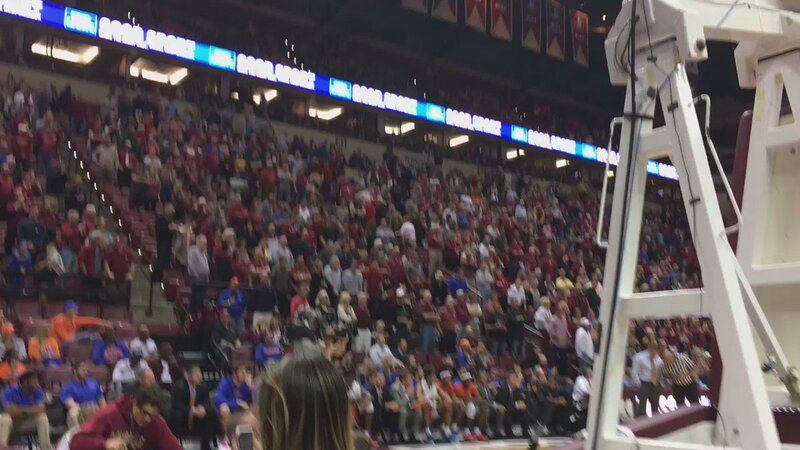 An FSU fan fell out on the court with an apparent heart attack. First responders doing chest compressions, the whole nine. He eventually comes to. Fans watching let out a cheer. He does the chop before getting on stretcher and in ambulance. Incredible. At 5.0 points per game, FSU ranks dead last nationally (No. 130 out of 130 FBS schools) in scoring offense against FBS competition. Happy Sunday! FSU Soccer won its first NCAA Championship in 2014. ... Penn State, USC and Stanford won the next three. 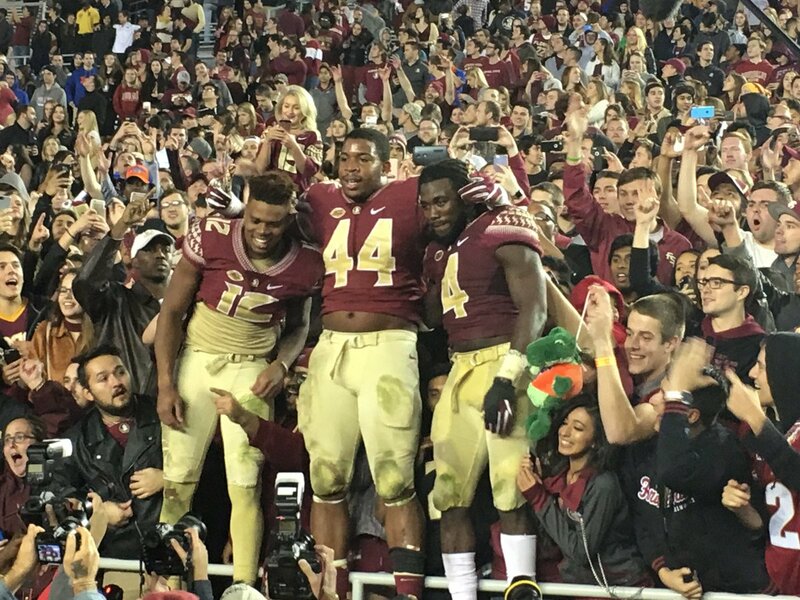 Then the Seminoles beat ALL THREE OF THEM in the last 14 days en route to their second national title. Incredible run by Mark Krikorian's club. 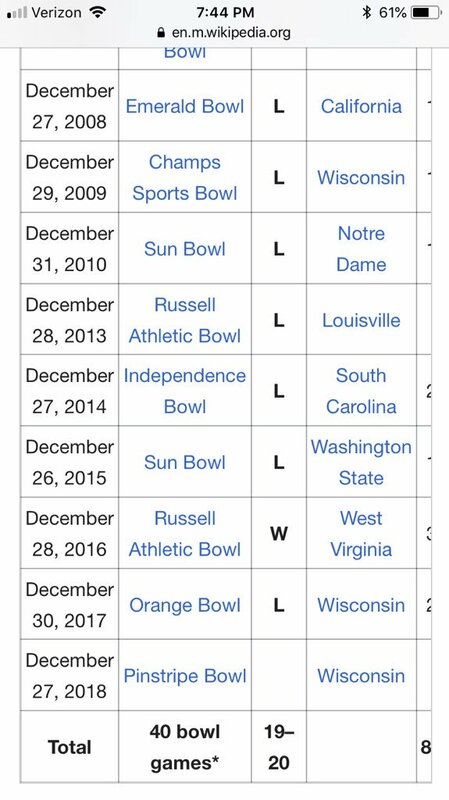 Maybe bowl games just aren’t Miami’s thing. 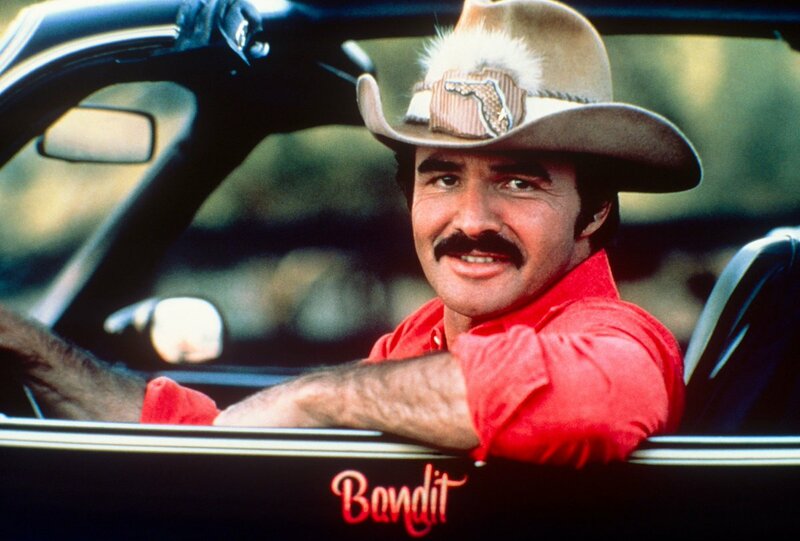 You know what the coolest thing about Burt Reynolds was? ... Every damn thing. Murray State coach Matt McMahon on FSU's Leonard Hamilton: "Coach Hamilton is one of the most underrated coaches in the history of the game. 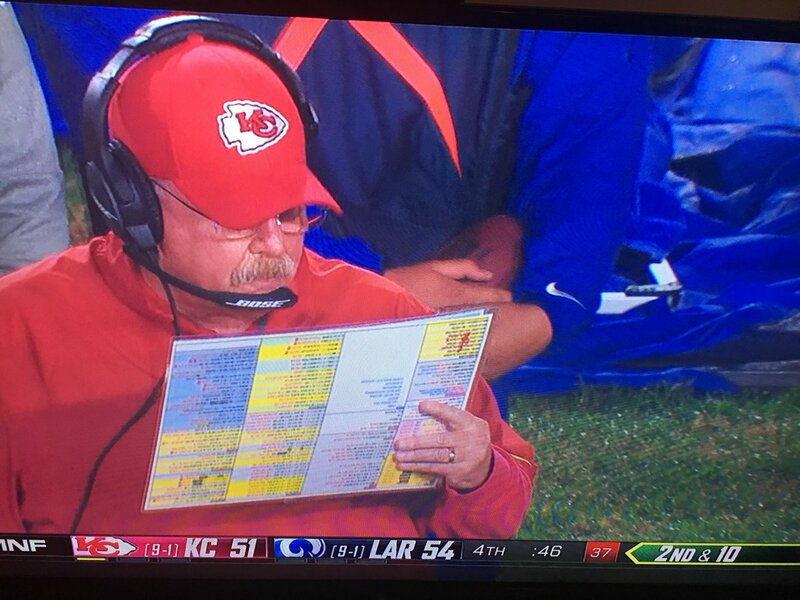 He's a Hall of Fame coach." FSU fans chanting "Just like football."